In the traditional world of investing, when an investor is making a choice as to what stock to buy, they look at the company’s final product and its popularity. This in turn means the company will make more sales, thus increasing its annual revenue. Revenue then translates to nice dividends for the share holders at the end of the year. Take for example the company of Apple and the wonderful devices it creates. Apple would not be Apple if its products were not smoothly designed and at the same time, very functional. This analogy fits in with the narrative of the Tron (TRX) Mainnet that was launched mid this year. The platform is great, but it has entered the DApp era that will make or break the project. This is where the DApp developer comes to save the day. The Tron Foundation knows that developers are key to making the platform great. This is why they are hosting a Developer Conference in San Francisco this coming January. The Developer Conference is a two day event from the 17th to the 18th of January, 2019. It aims at bringing together like minded individuals in the blockchain industry, whose main goal will be to improve the Tron Ecosystem and access the full potential of the platform. Any developer who wishes to explore the Tron network has been provided with a one-stop shop for Developer Tools by the team at Tron. These tools can be found in the Tron Developer Hub that provides its users with all they need to test the limits of the platform. This includes tools for converting Ethereum Contracts to work on the Tron platform. These tools are what developers need to watch their creations come to life on the Tron network. 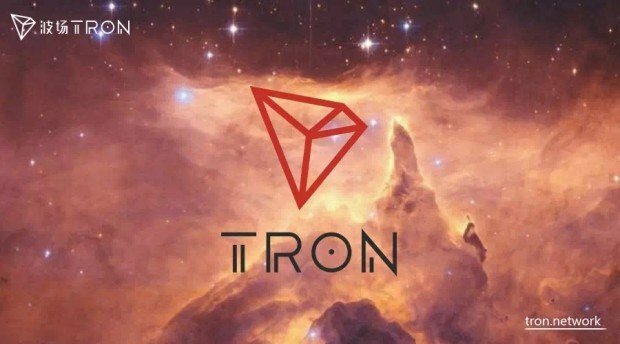 What are your thoughts on DApps on the Tron network? What new DApps do you think we will see in the next few weeks and months? Please let us know in the comment section below.